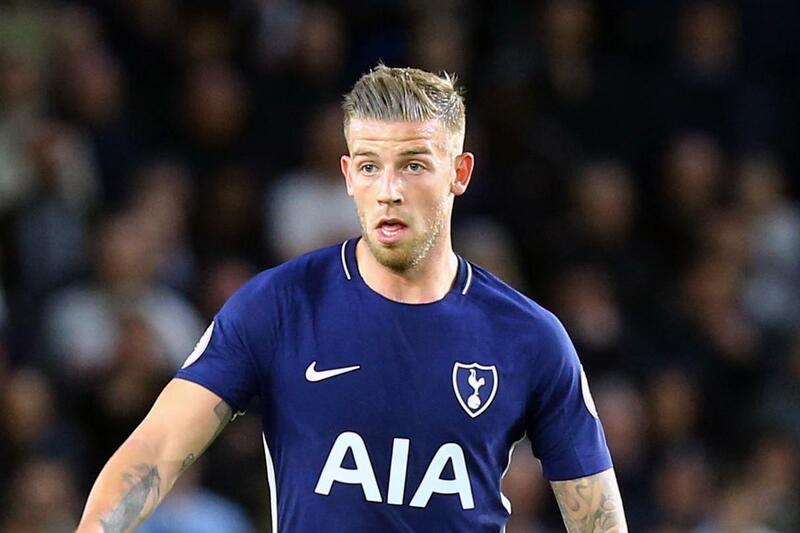 Toby Alderweireld is aware of the massive task ahead of Tottenham as we face Barcelona in the Champions League. Tottenham started their Champions League campaign with a loss while Barcelona beat PSV 4-0. Spurs have a bit of form going into the game with three wins on the spin and the Belgian believes we will rise to the challenge. “They have world-class talent, we know that. “We will have to be at the top of our game to get a win but at home, we’ve shown already that we have the team to beat anyone. Barcelona are struggling a bit as they haven’t won in three league games. 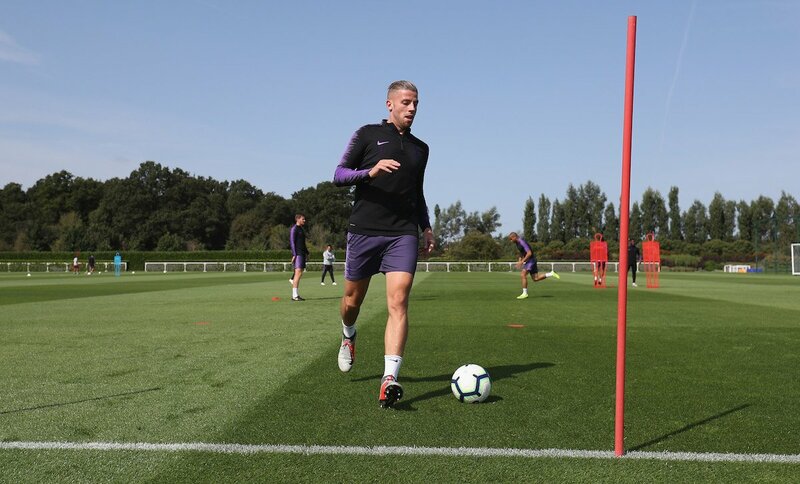 Although the Catalans aren’t in great form, Alderweireld believes this will be a sterner test than the one we faced at the weekend. Tottenham beat Huddersfield 2-0 and the Belgian claimed that the Premier League side was a real test as we had to deal with throw-ins, corners and set-pieces. The defender added that Barcelona would be a tough clash and we must be at our best to get a win. It will be an incredible clash and Alderweireld has to be at his best to keep the likes of Lionel Messi and Luis Suarez in check. The Catalans have other weapons such as Philippe Coutinho and Ousmane Dembele but Tottenham have Harry Kane, who scored a brace in our last game. The Englishman has to be in top form for us to have any chance of winning the three points.